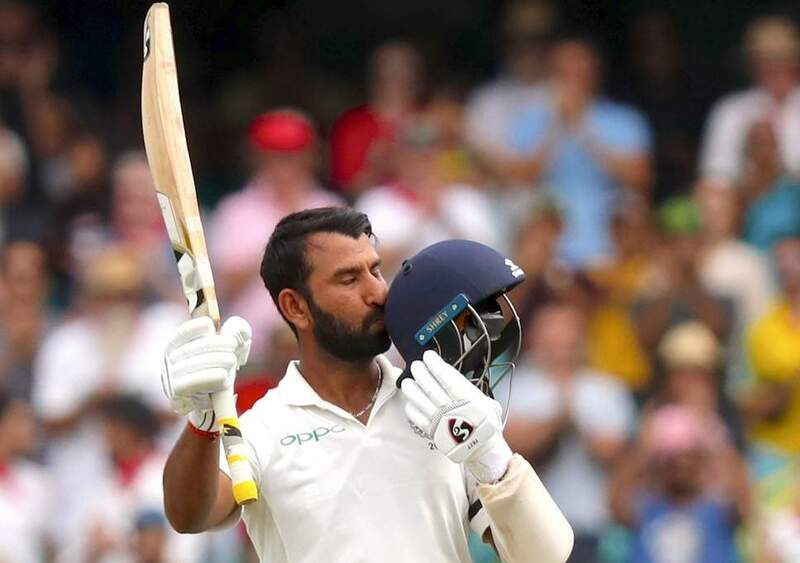 India stands tall at 622/7 on second day of the 4th test at Sydney against Australia. Pujara was out at 193, Pant 159 not out and Jadeja made 81. Captain Kohli declared innings at 662/7.